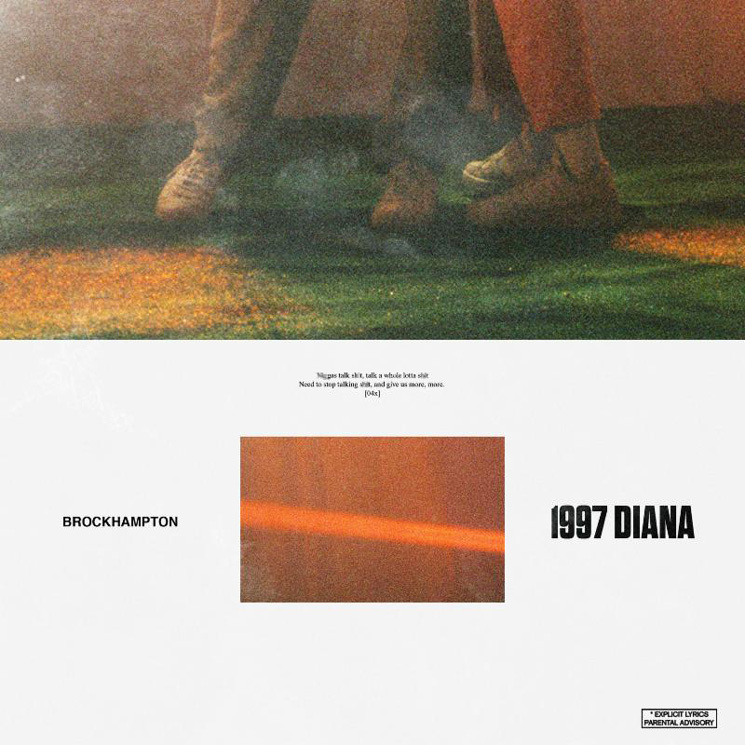 Having already shared "1999 WILDFIRE" and "1998 TRUMAN," Brockhampton are continuing their countdown with the arrival of "1997 DIANA." Like the last cut, the single arrives alongside a video directed by the group's Kevin Abstract. The clip finds the group getting wild in a locker room after playing tug of war in a gym. You can check out the punchy single in the player below. Brockhampton's forthcoming LP the best years of our lives has yet to receive a concrete release date. It's expected to arrive via Question Everything/RCA Records.